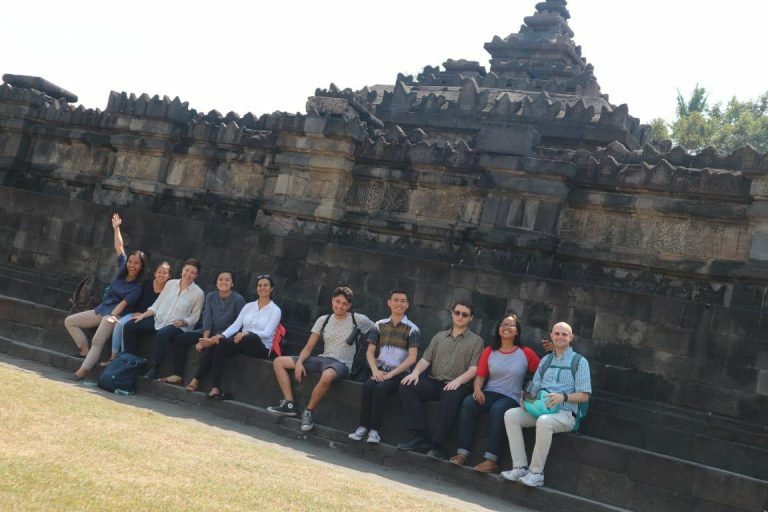 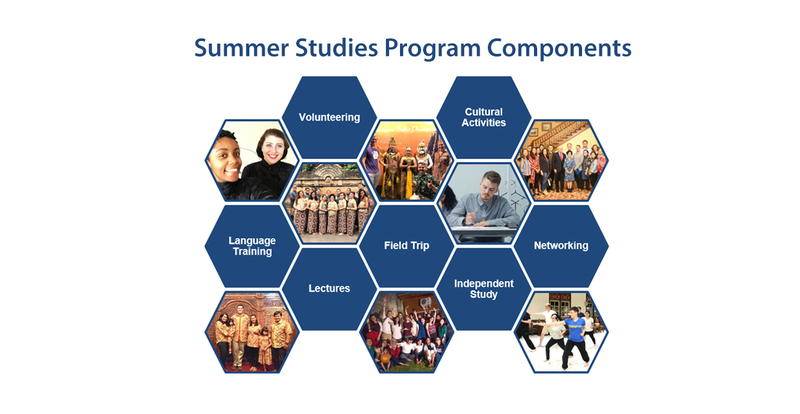 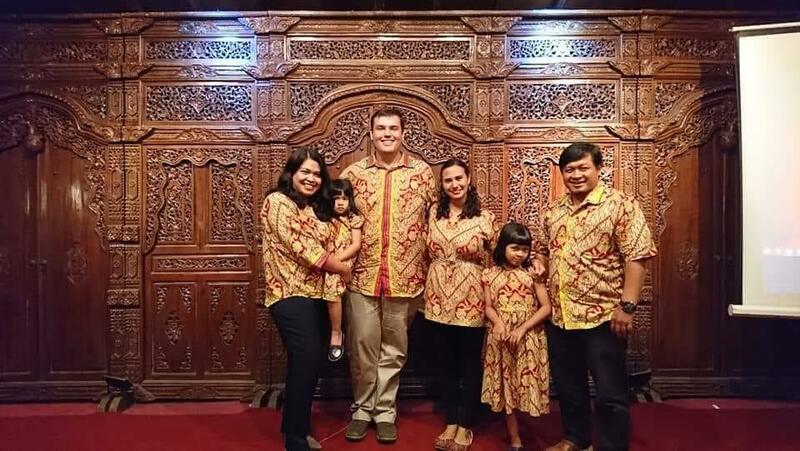 In addition to the language course, field trips, cultural programs, and volunteer work opportunities with local organizations in Yogyakarta (ILCIC of Sanata Dharma University's Language Center and PCMI). 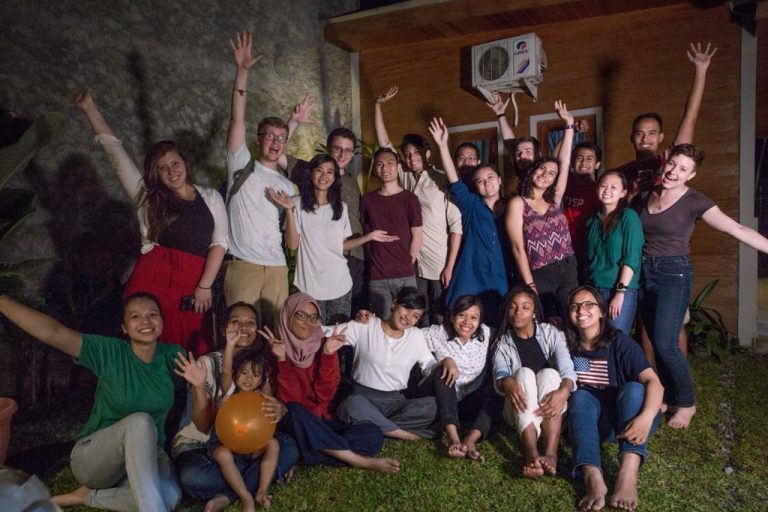 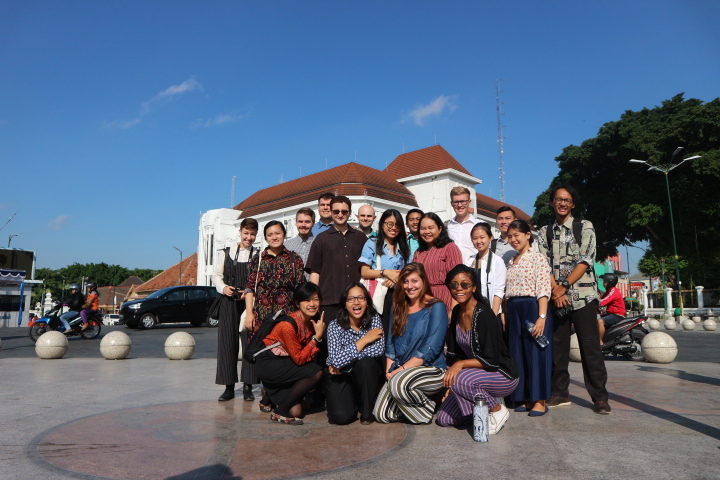 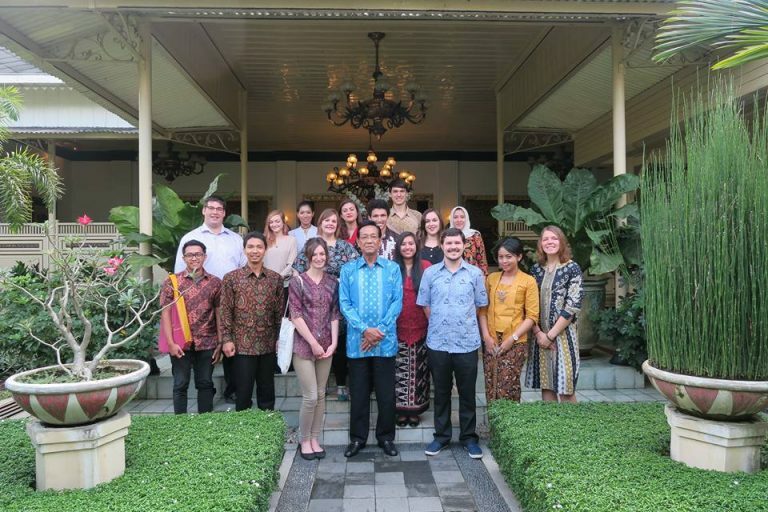 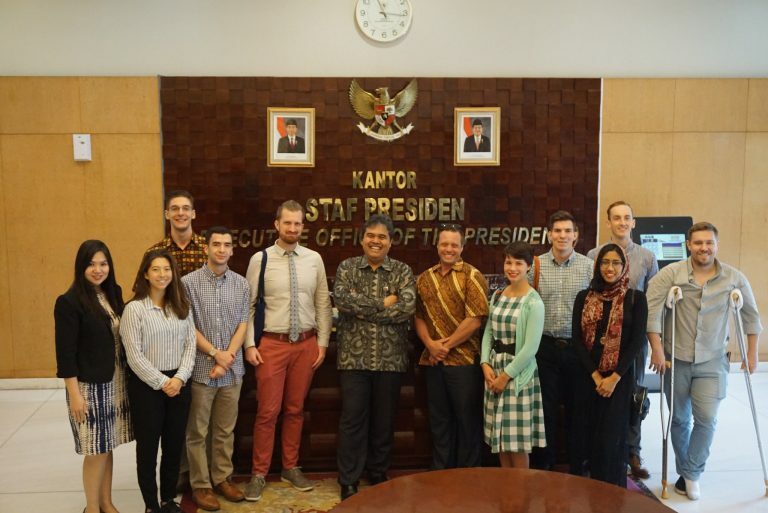 The program also includes a post-program event in Jakarta designed to broaden the students’ perspective, knowledge, and exposure to contemporary issues facing Indonesia. 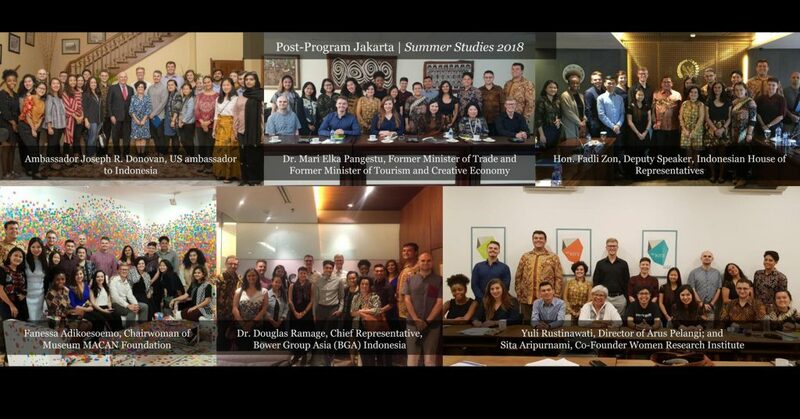 In addition to that, the post-program also gives them the opportunity to network with government officials, experts, academics, NGOs and private sector.